As Vice President for Communications, Carlton Carroll oversees the Climate Leadership Council’s strategic communications, media relations, and digital media. Mr. Carroll previously served as Assistant Press Secretary at the White House during the Presidency of George W. Bush, and as a spokesperson at the American Petroleum Institute (API). At the White House, he led communication of policy initiatives and events to the media and public, while also serving as a primary spokesperson for the President to the media. His portfolio of communications issues included environmental quality and natural resource management. At API, he led communications strategies on topics related to environmental regulations, industry taxes, foreign trade, and more. Mr. Carroll also served as Deputy Director of Communications at the Center for Audit Quality and as Press Secretary for the American Forest and Paper Association. 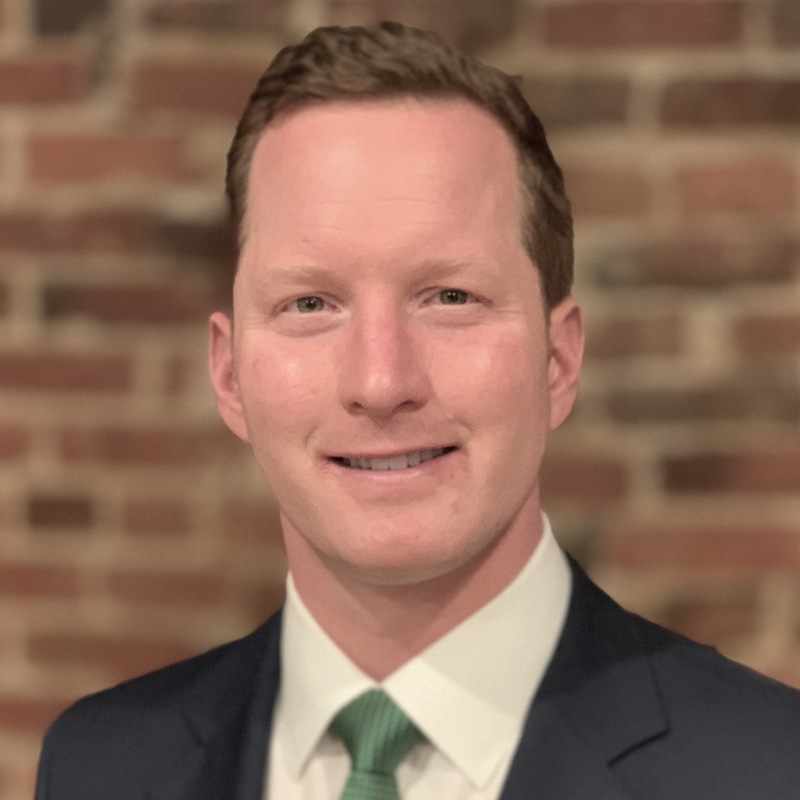 Mr. Carroll received bachelor’s degrees in economics and political science from The University of the South, and a master’s degree in strategic communications from Johns Hopkins University.